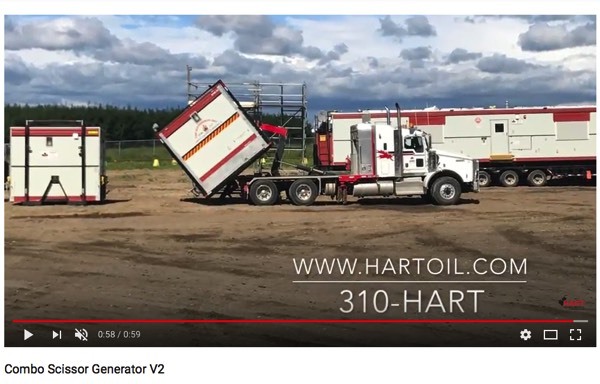 Hart can setup an equipment layout in the safety of our yards for viewing and tours of our equipment and services. 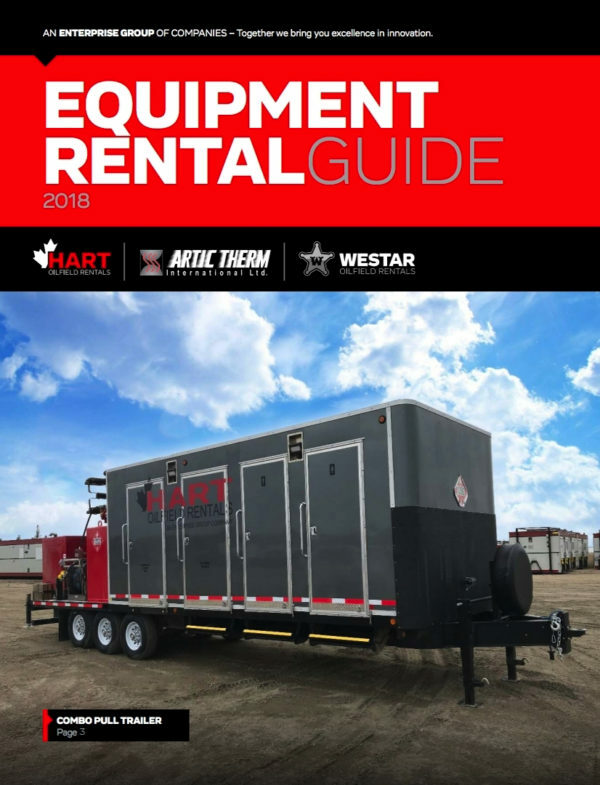 Hart can accommodate your equipment requirements for special events including weddings, rodeos, fundraisers, etc. Call us for inquiries! 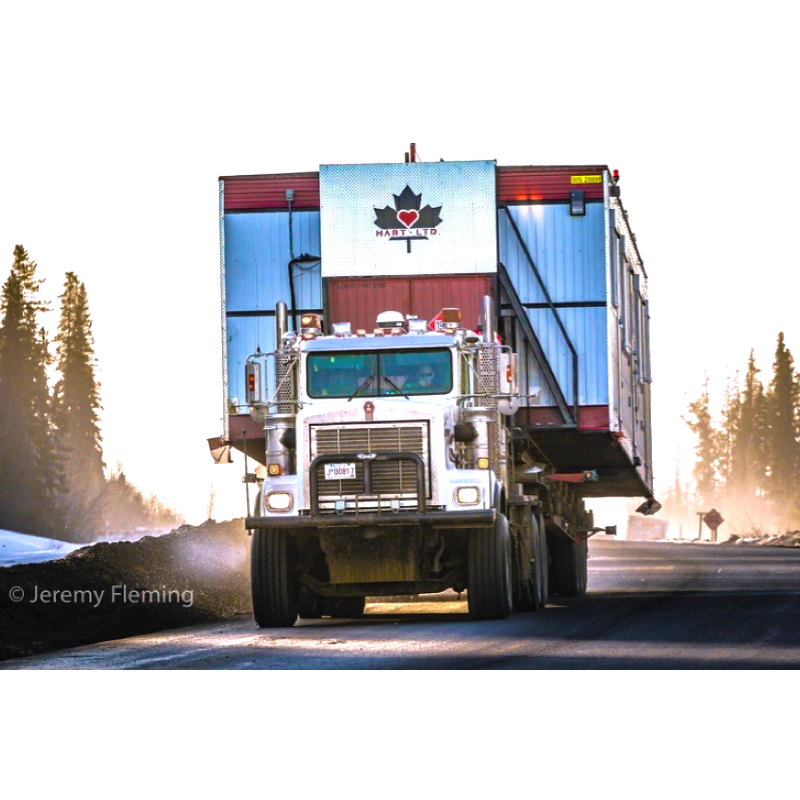 Hart has built scale models of their equipment to use in trade show booths or during company presentations to show the versatility, efficiencies and unique aspects that they provide.